1/27/17 #FreshFriday's: Clout "Off Side"
Fresh Friday's: Clout "Off Side"
It is no secret that in order to move forward in life one must be grounded, yet walk with pride and dignity. To be a great artist one must run their one race. Clout is an artist who understands the importance of balancing both life and artistry. Clout has been rolling out solid bodies of work, playing the Indie scene close while mastering lyrically content and style which is anything less than a "Star Enterprise." 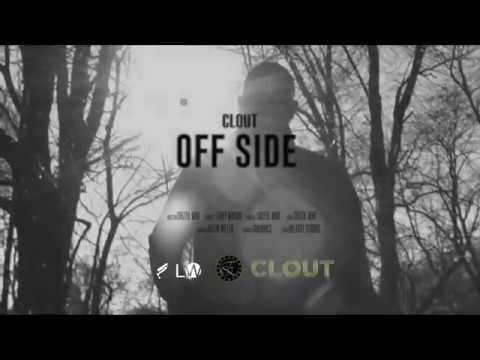 Clout's latest video "Off Side" directed by Shizzie Who, and produced by ignorvnce narrates an unilluminated visual. Life is full of concealed thoughts, but Clout does not hesitate to let the world in through sonic waves and of course fashion. Building a legacy is never easy, especially for those who are normally ahead of their time.